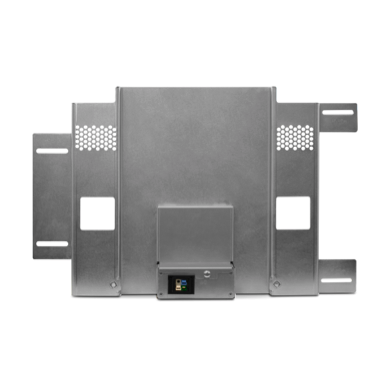 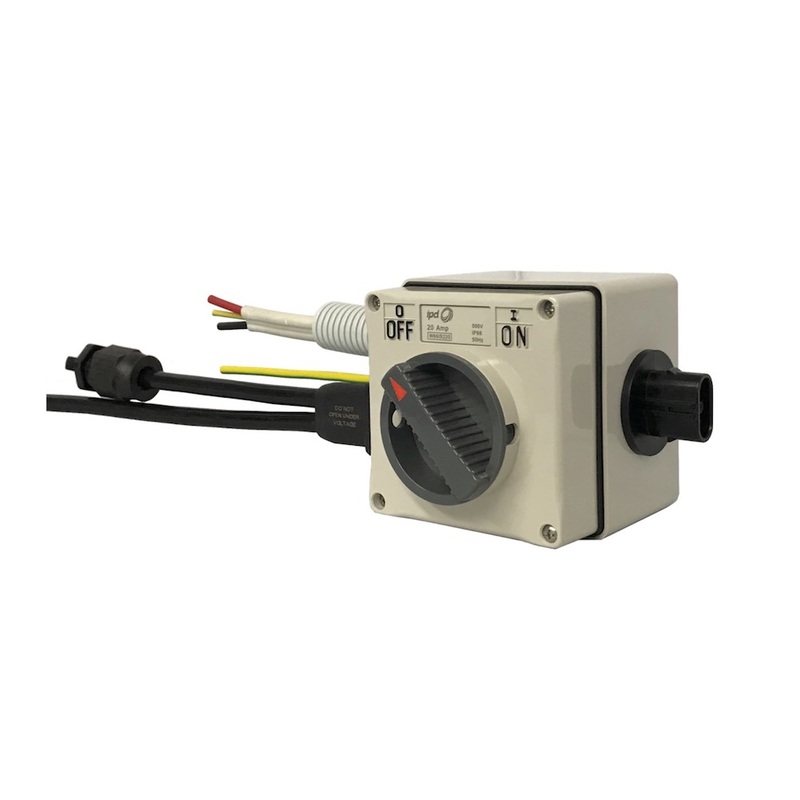 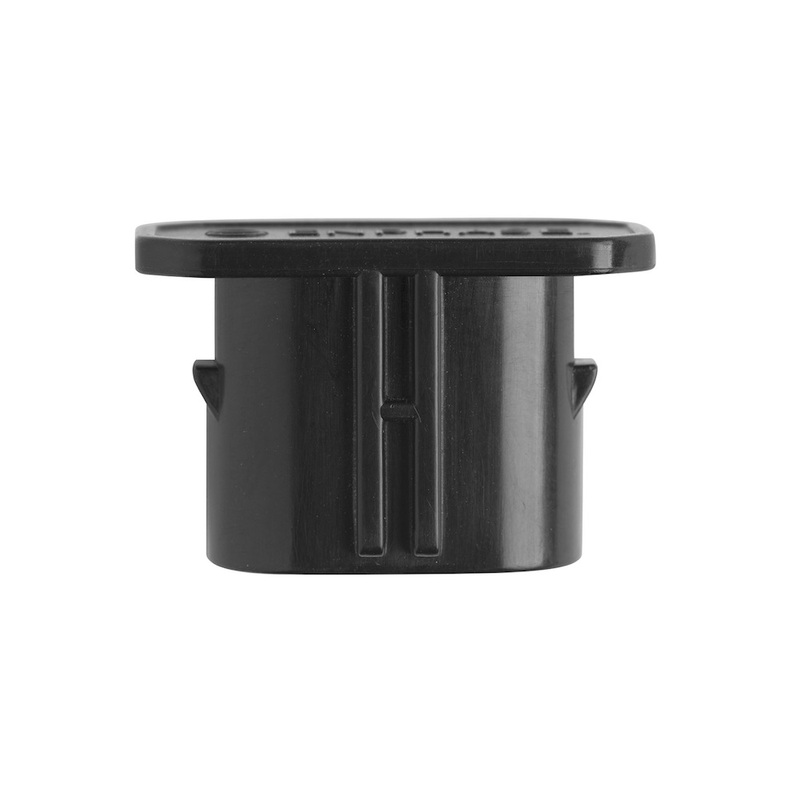 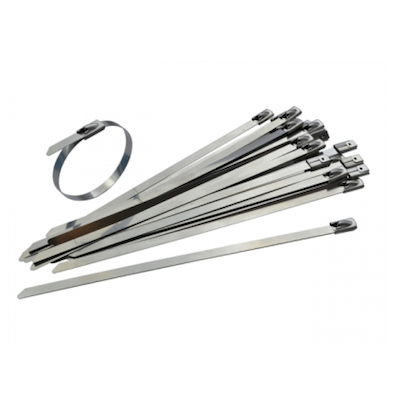 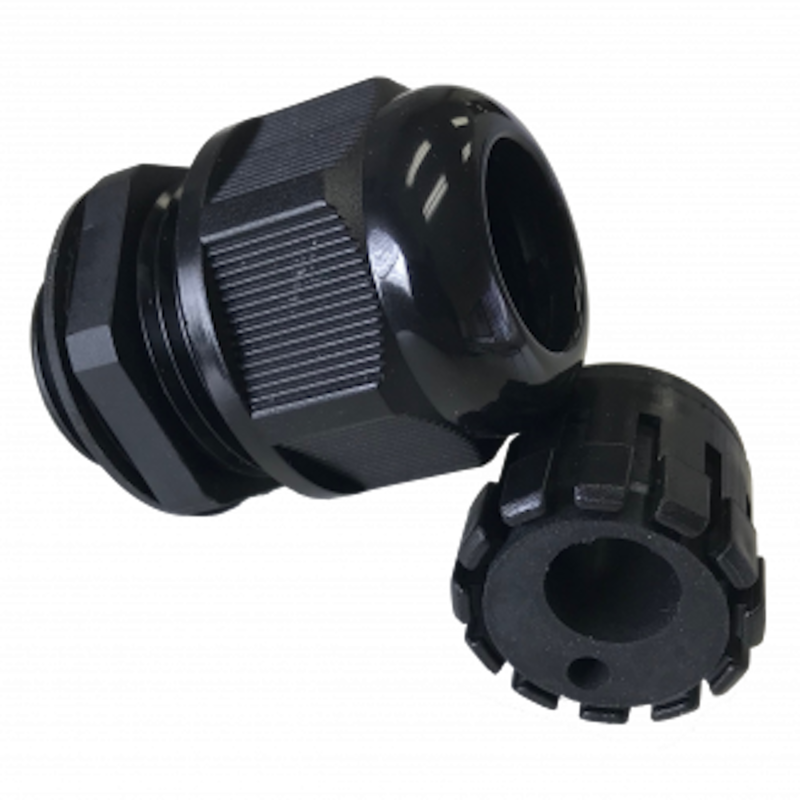 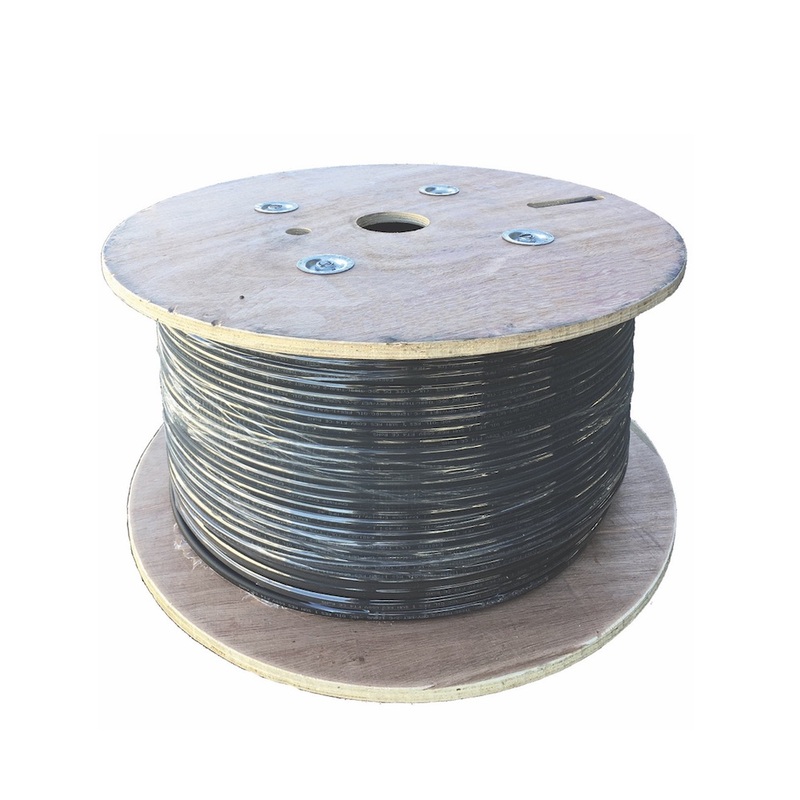 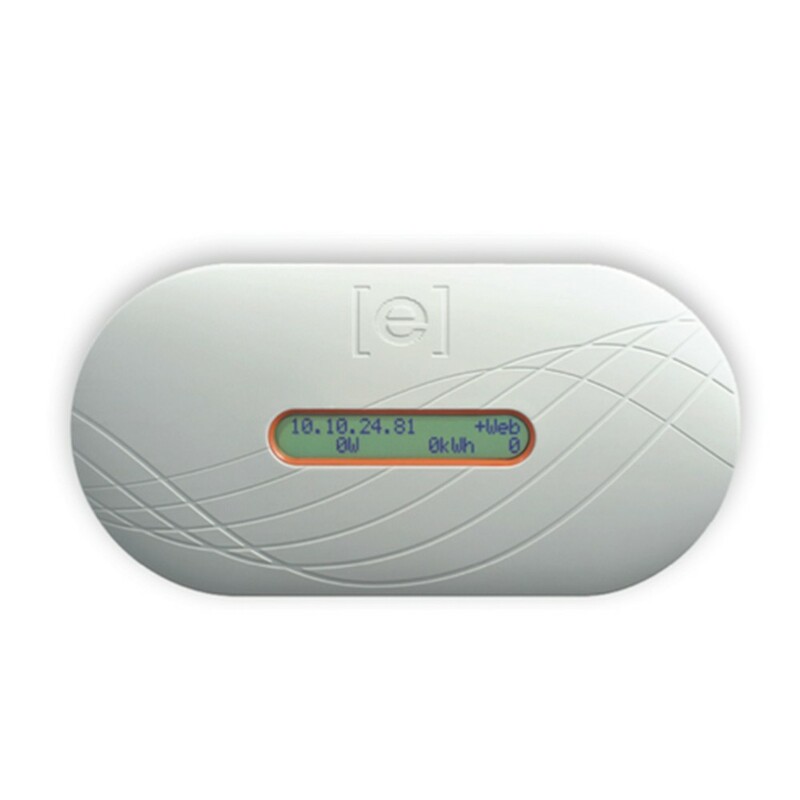 The Enphase Q Cable and accessories are part of the seventh generation Enphase IQ System. 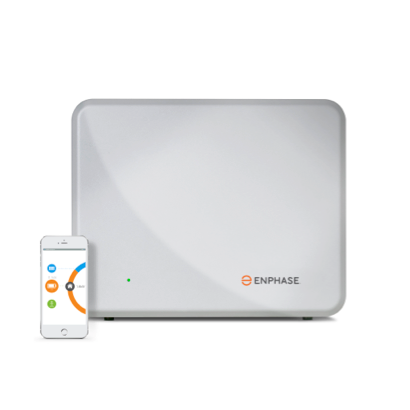 The Enphase IQ 7X Microinverter is built on the seventh-generation platform and achieves the highest efficiency for module-level power electronics. 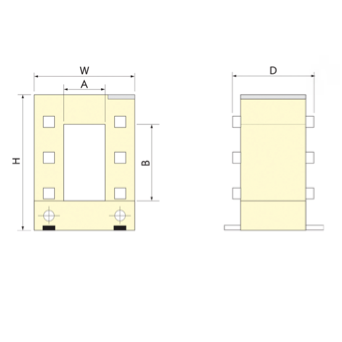 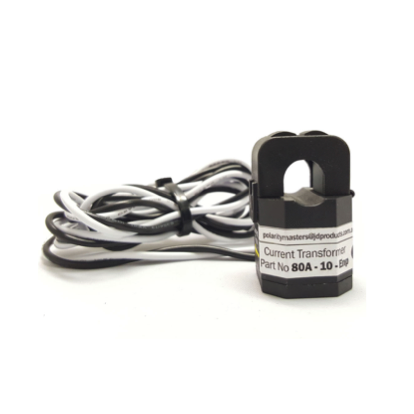 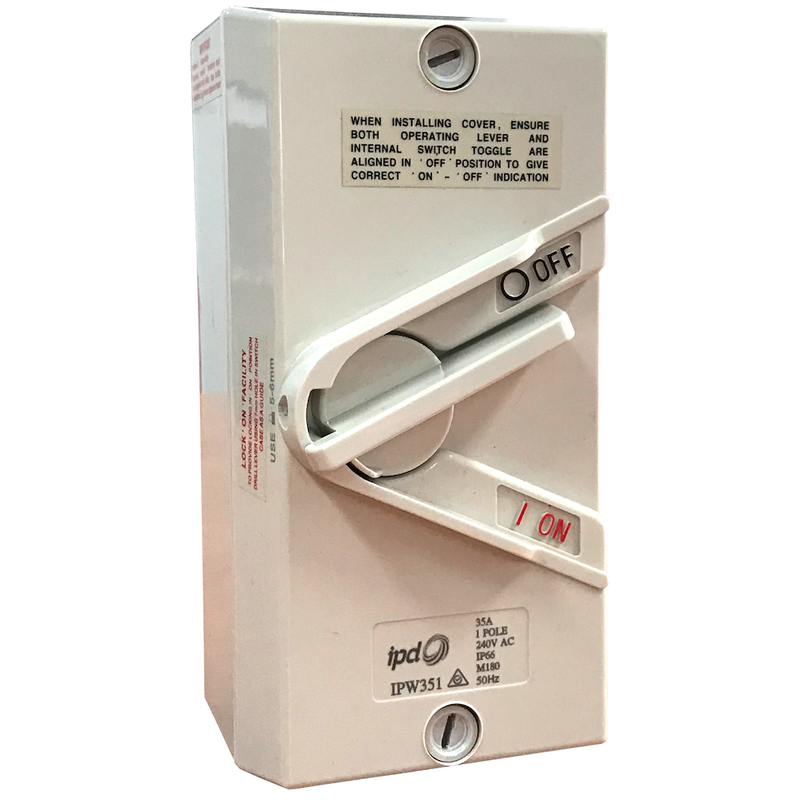 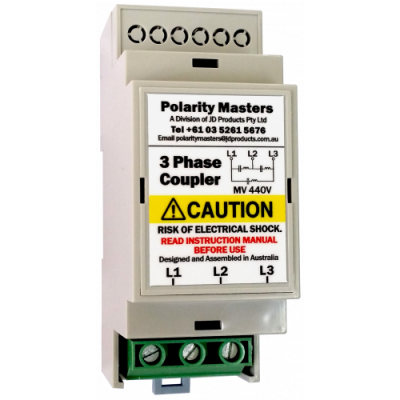 The phase coupler - 3 phase allows the Enphase Envoy to communicate to microinverters and/or AC batteries when they are installed across 3 phases. 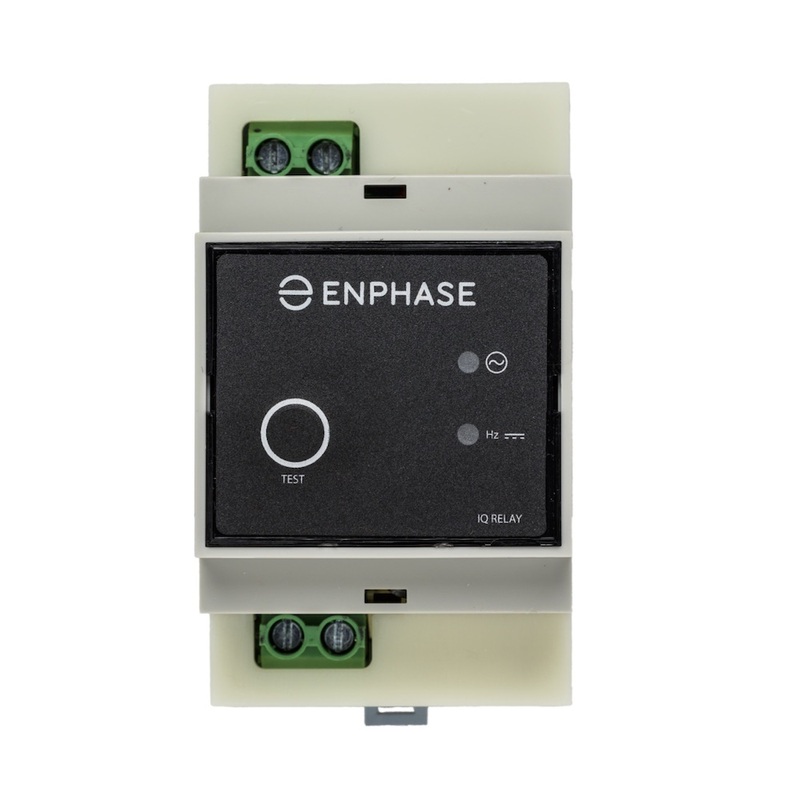 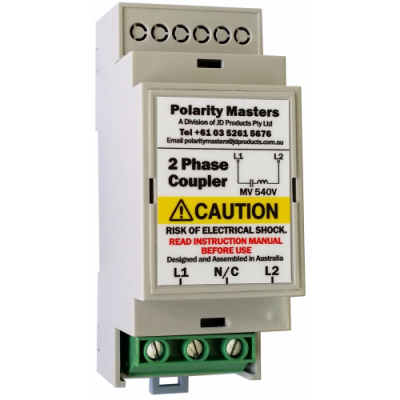 The phase coupler - 2 phase allows the Enphase Envoy to communicate to microinverters and/or AC batteries when they are installed across 2 phases. 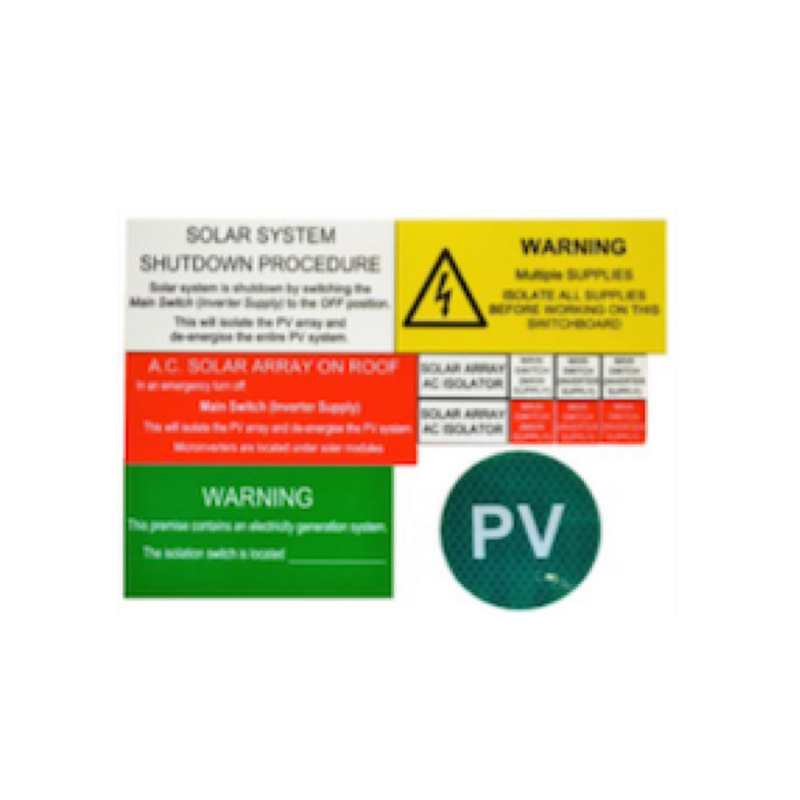 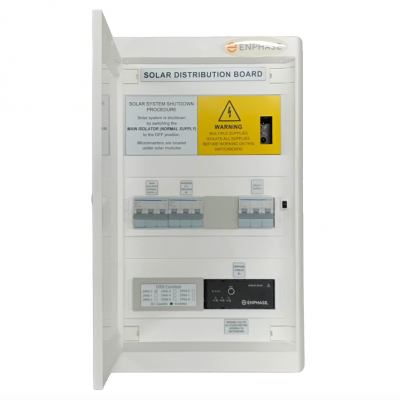 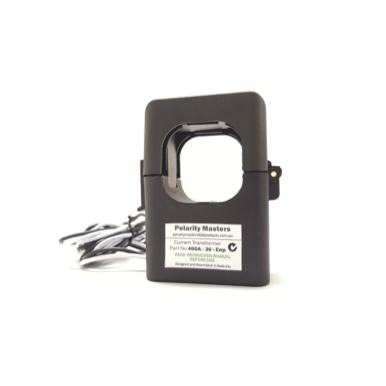 AC Solar Warehouse AC Battery label kits are fully compliant with relevant standards. 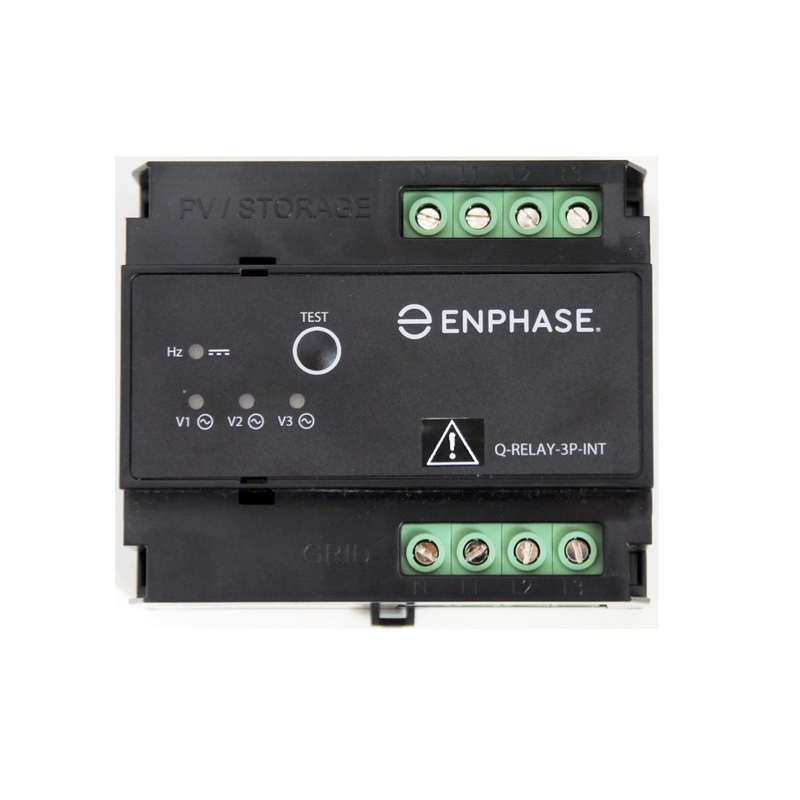 Built on the fifth-generation platform, the Enphase® S270 Microinverter achieves the highest inverter efficiency for module-level power electronics for both 60-cell and high-powered 72-cell modules. 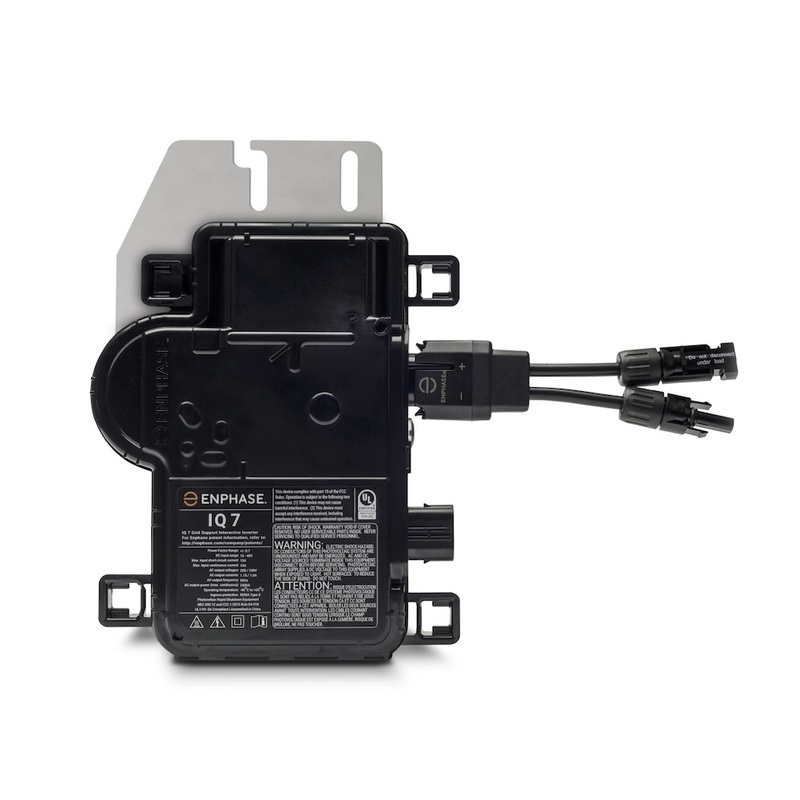 With its all-AC approach, the S270 simplifies design and installation, and delivers the most reliable energy solution for your customers. 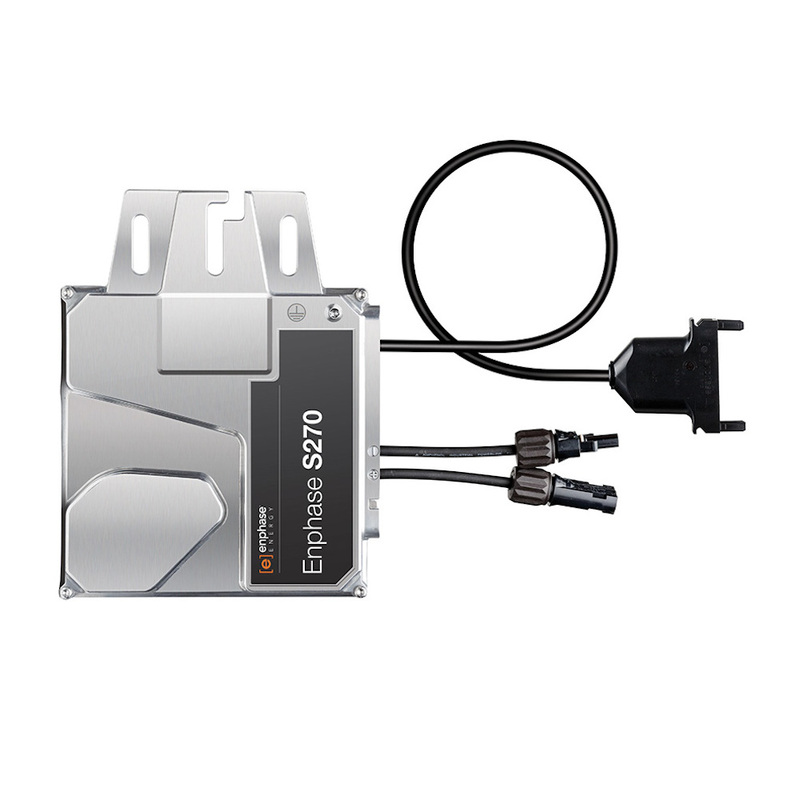 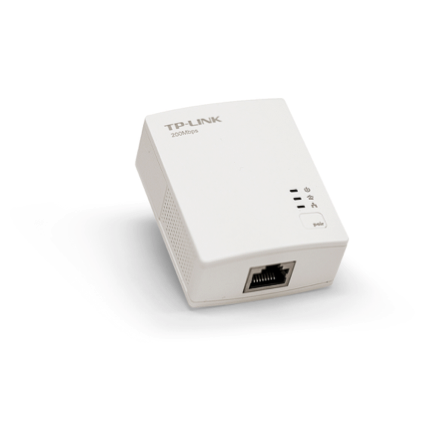 The S270 is compatible with energy storage systems. 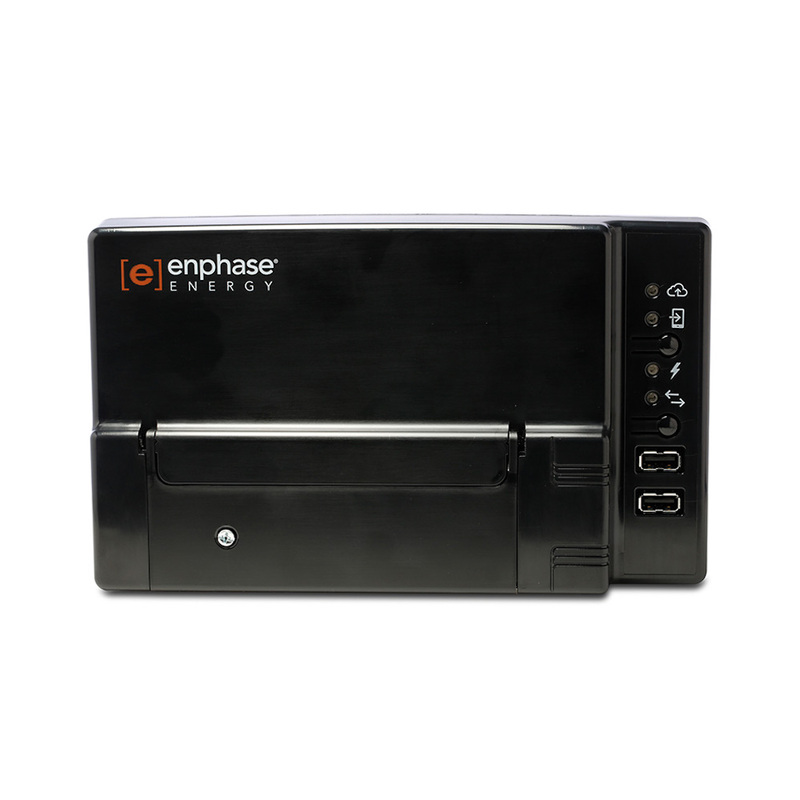 Built on the fifth-generation platform, the Enphase® S230 Microinverter achieves the highest inverter efficiency for module-level power electronics. 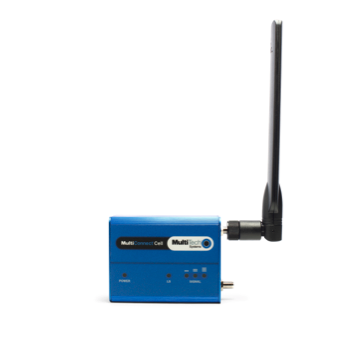 With its all-AC approach, the S230 simplifies design and installation, and delivers optimal energy harvest. 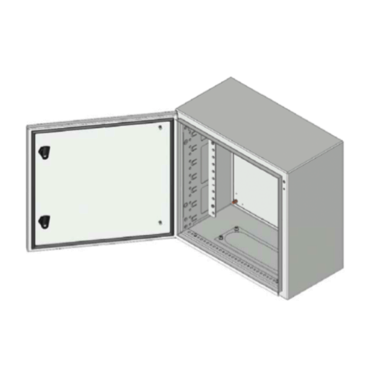 The S230 is compatible with storage systems, including battery management systems. 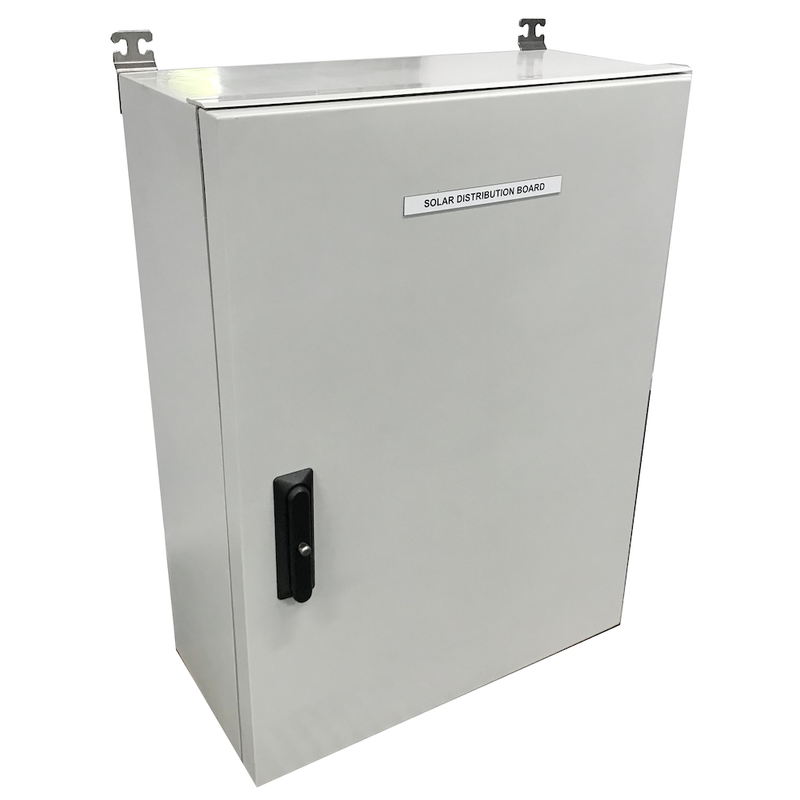 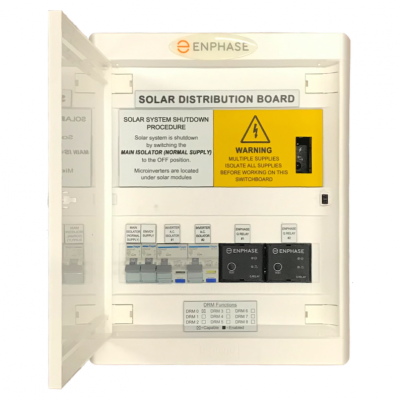 The Enphase AC Battery is an integrated energy storage system that delivers high performance and superior reliability, with the safest battery technology. 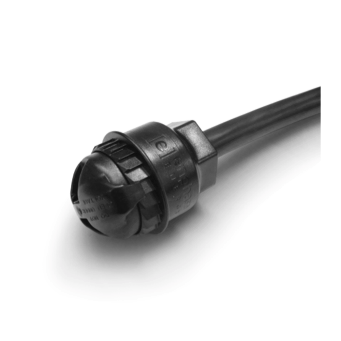 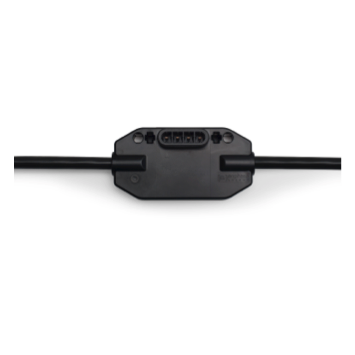 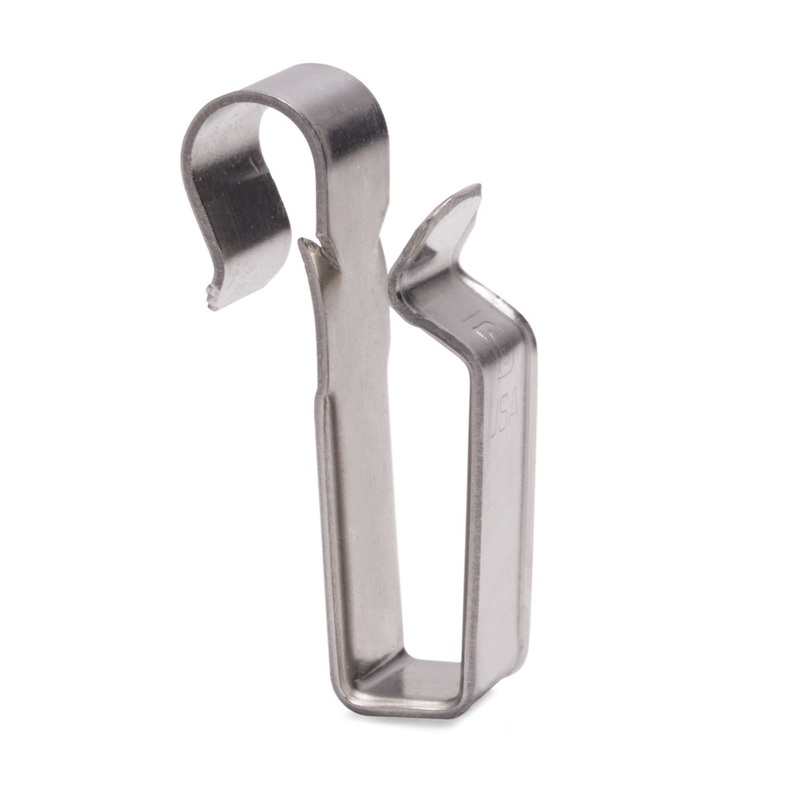 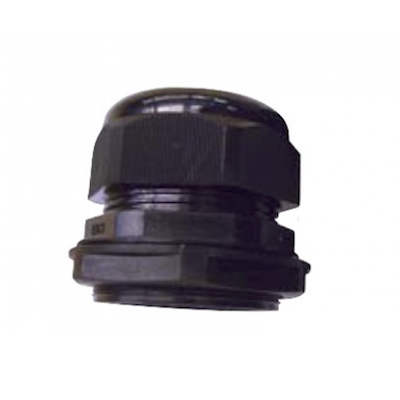 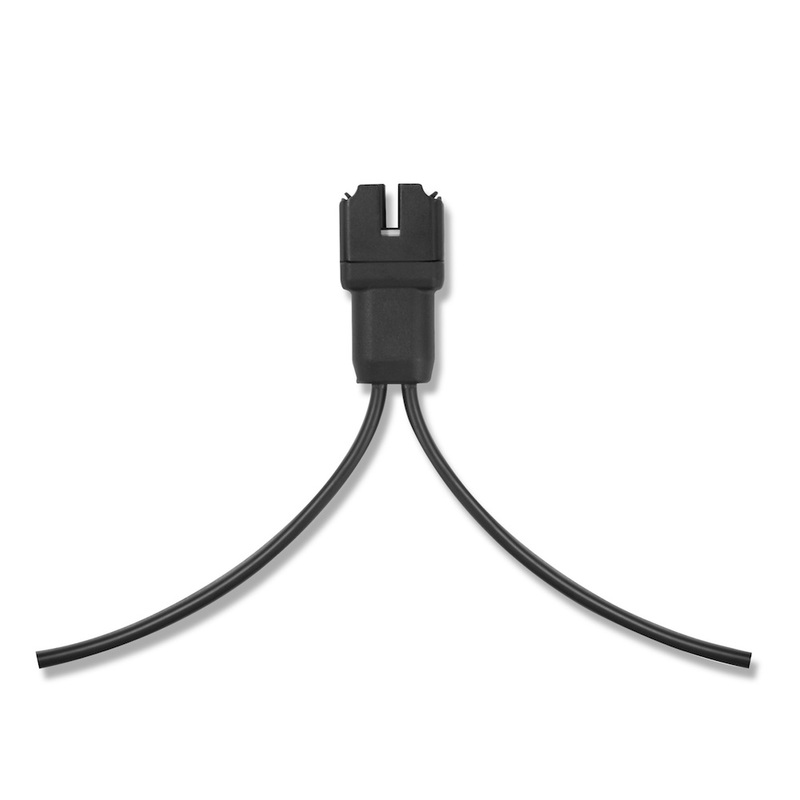 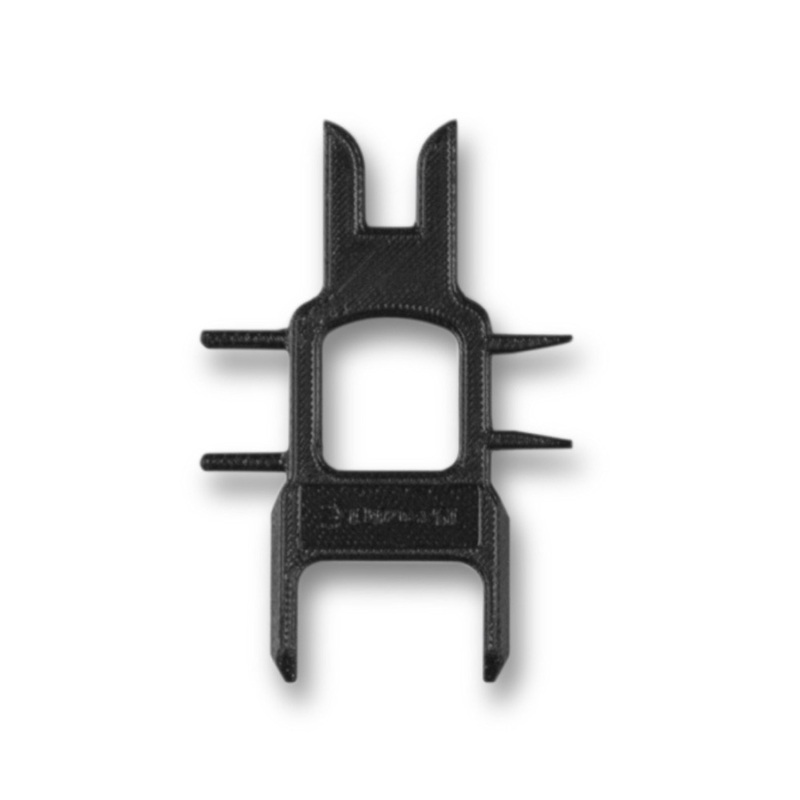 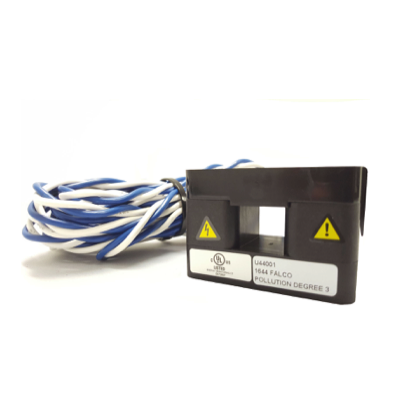 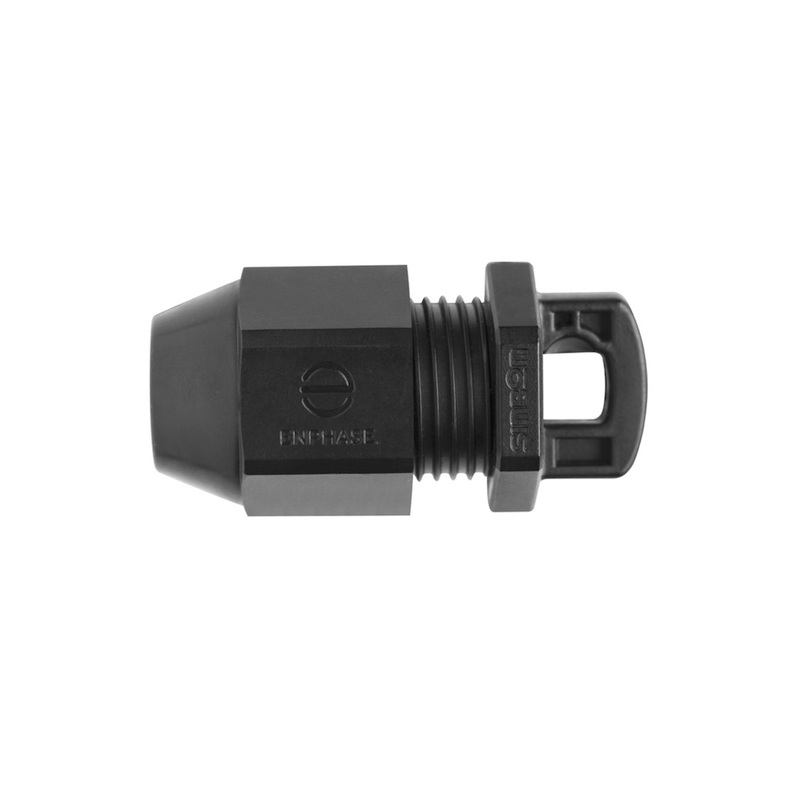 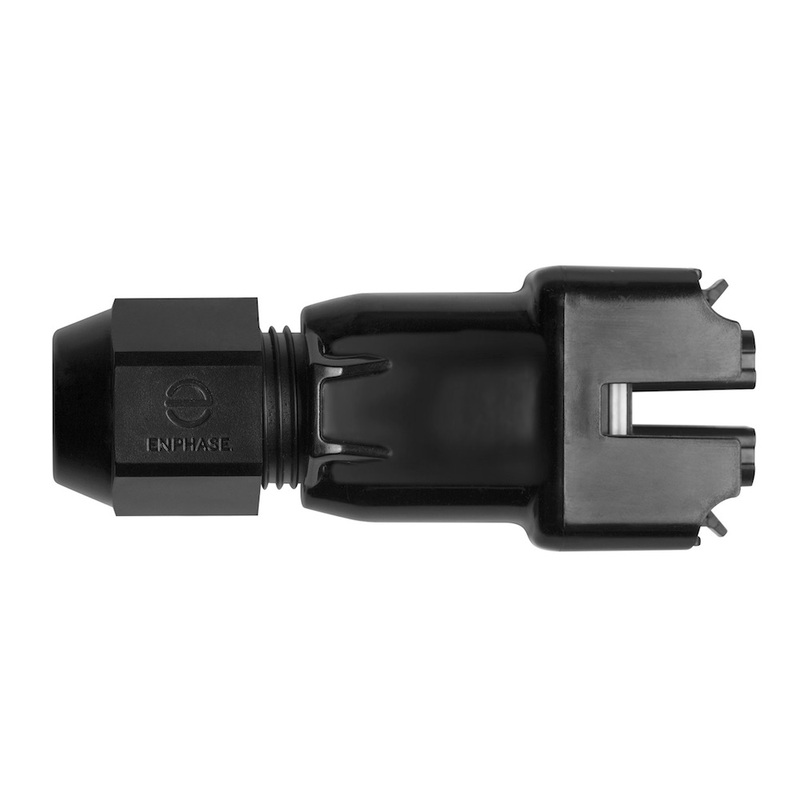 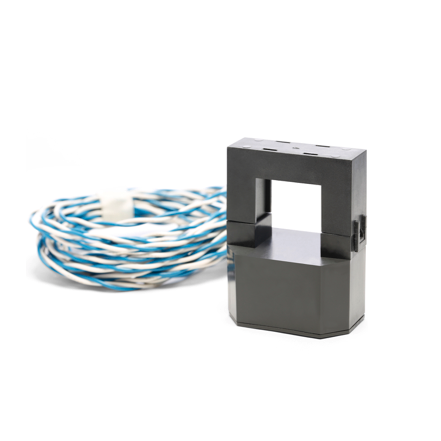 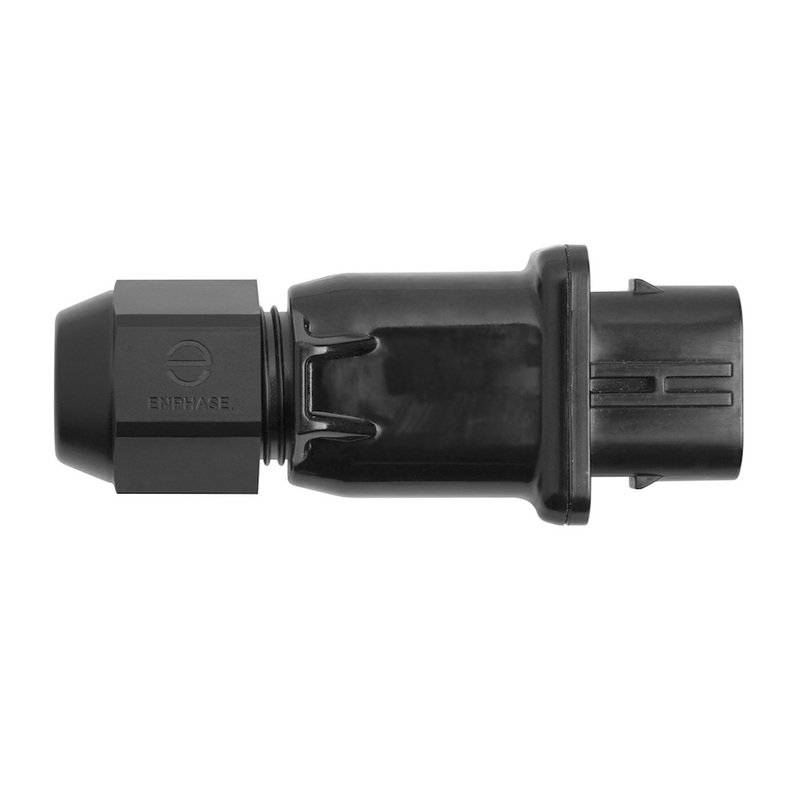 The AC Trunk Cable Terminator enables the quick and easy termination of the Enphase Engage AC Trunk cable. 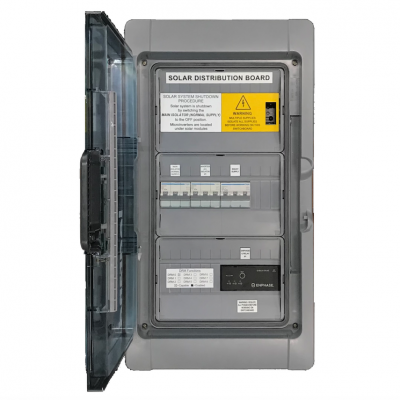 The switchboard labels required for AC Solar systems are different to those used with conventional DC systems. 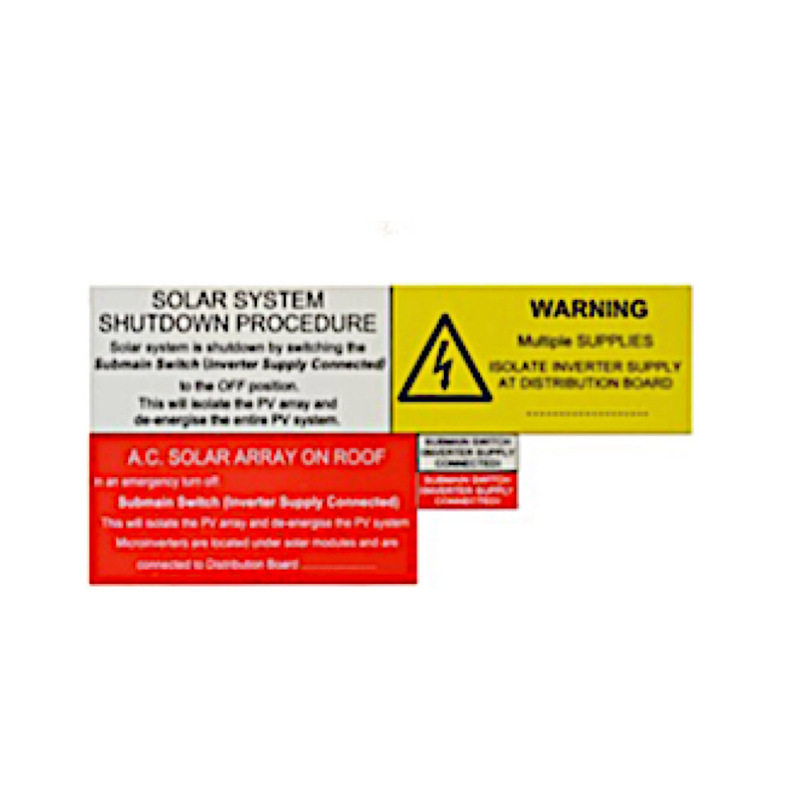 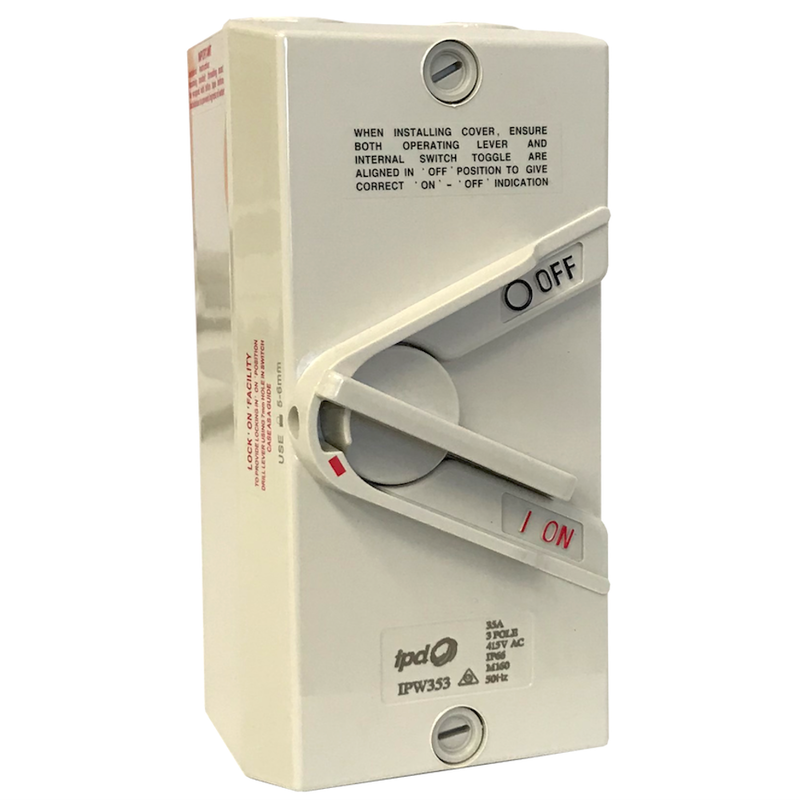 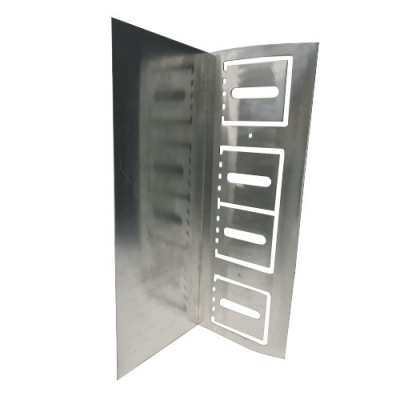 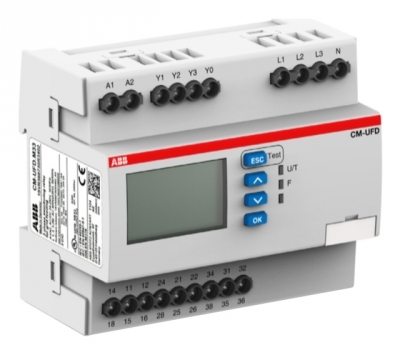 This kit contains the additional labels normally required for installations to a sub board in all states, and complies with the requirements of the latest revision of AS5033. 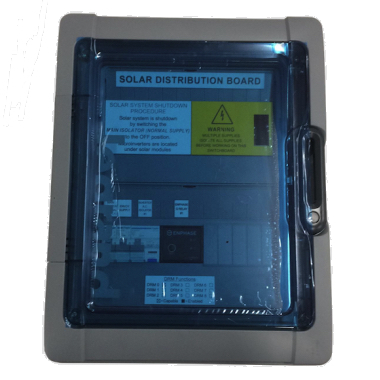 The switchboard labels required for AC Solar systems are different to those used with conventional DC systems. 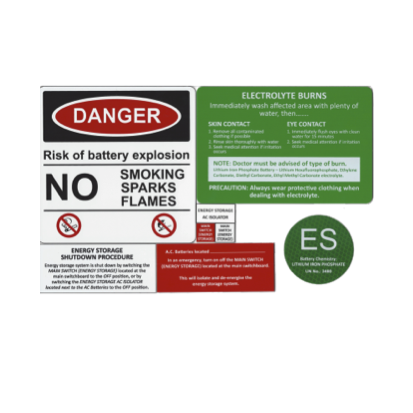 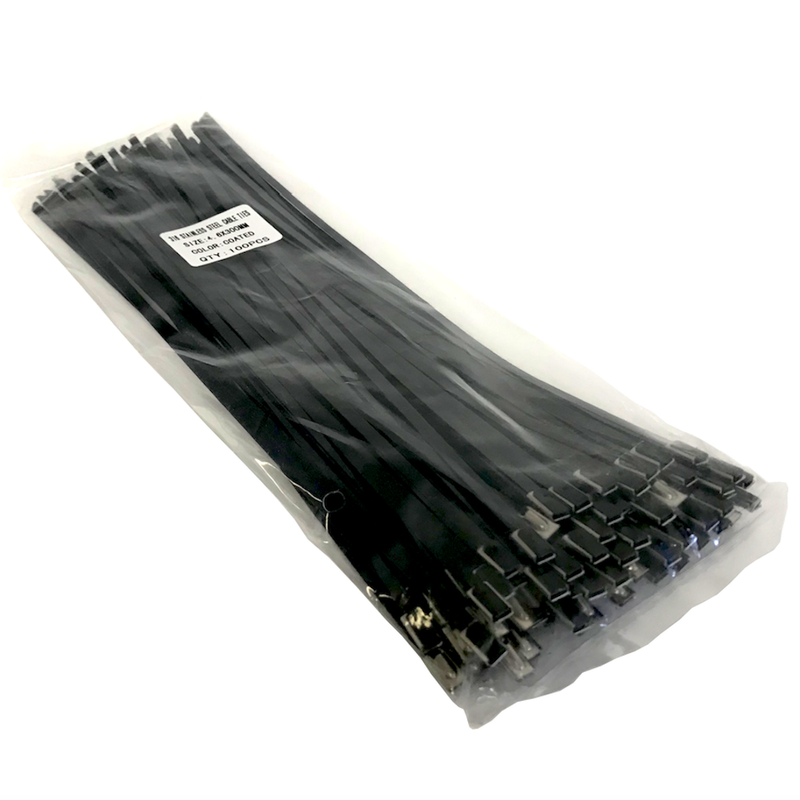 This kit contains all of the labels normally required for installations in all states, and complies with the requirements of the latest revision of AS5033. 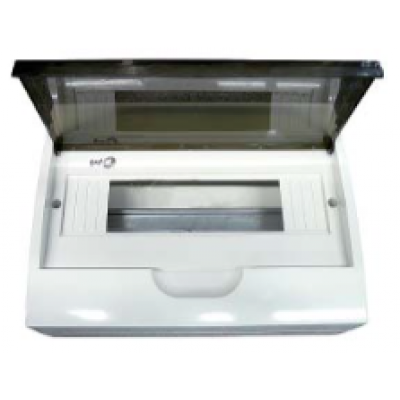 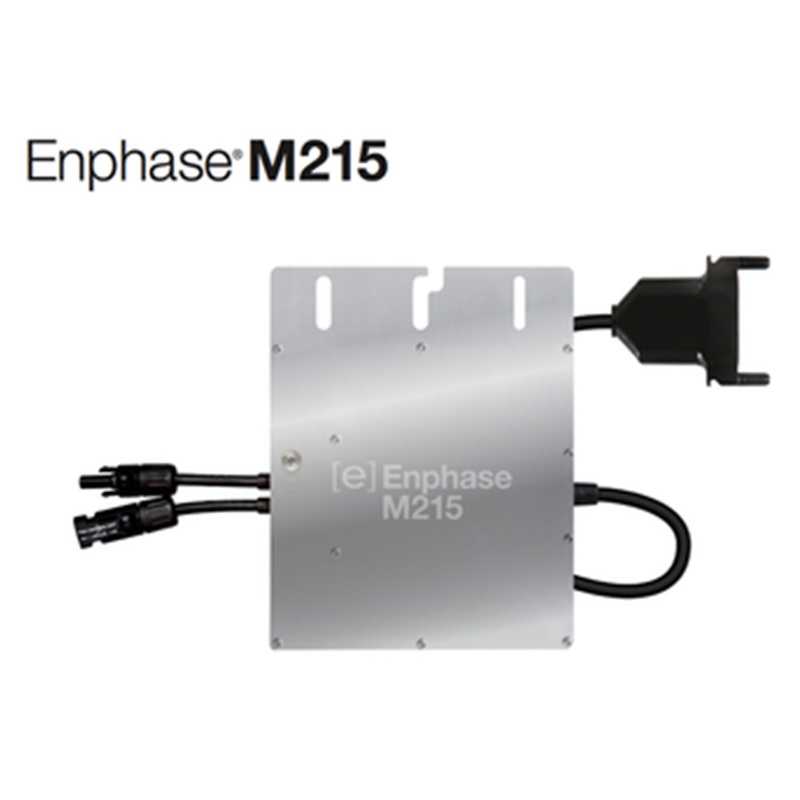 he Enphase M215 microinverter is suitable for use with 190W - 270W 60 cell PV modules. 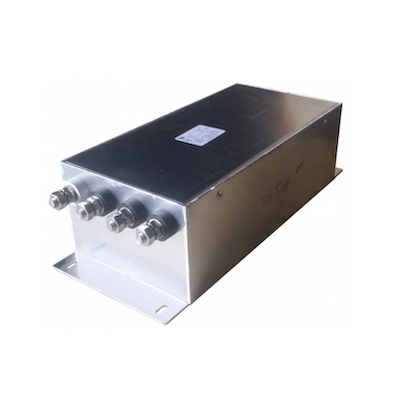 This microinverter has a continuous AC output rating of 215W and a peak rating of 226W. 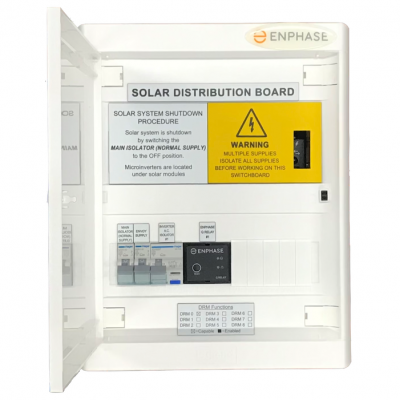 Enphase provide a 10 year manufacturer's warranty on the inverter. 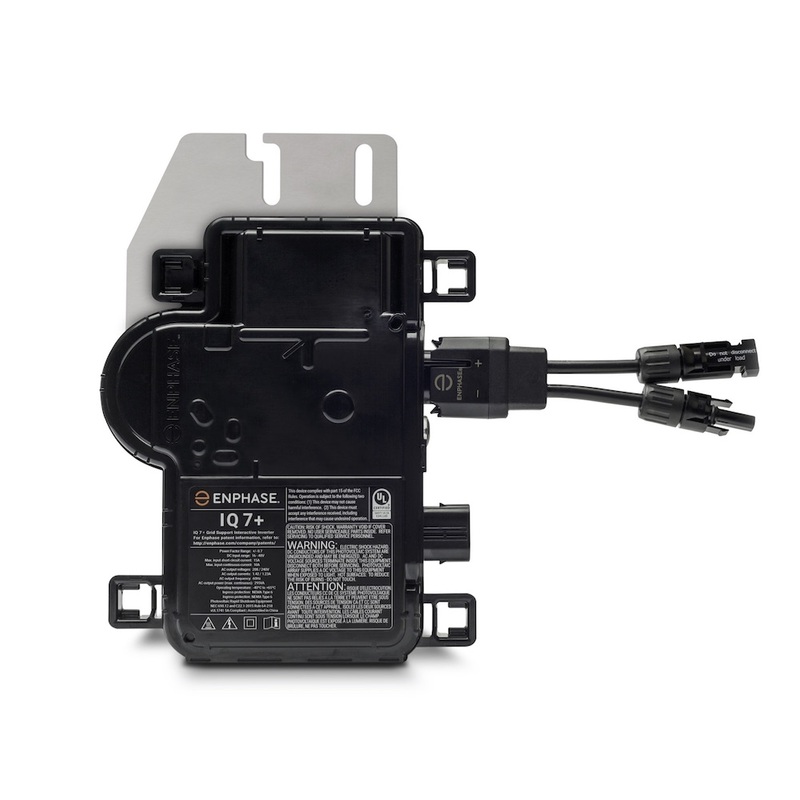 Up to sixteen M215 microinverters may be installed per branch. 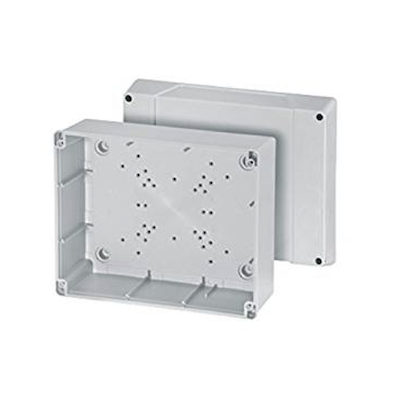 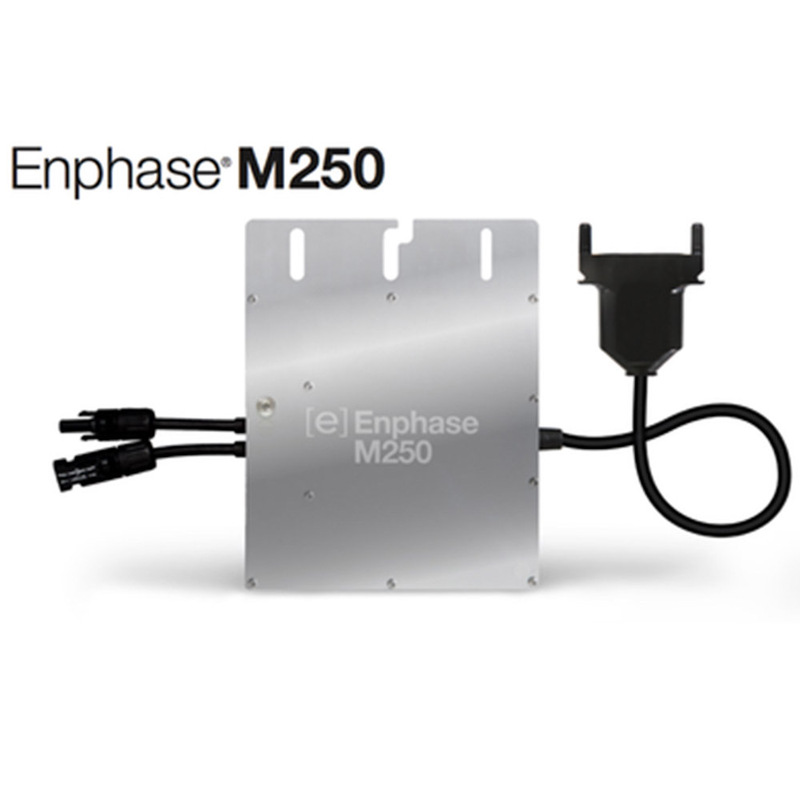 The Enphase M250 microinverter is suitable for use with 210W - 310W 60 cell and 72 cell PV modules. 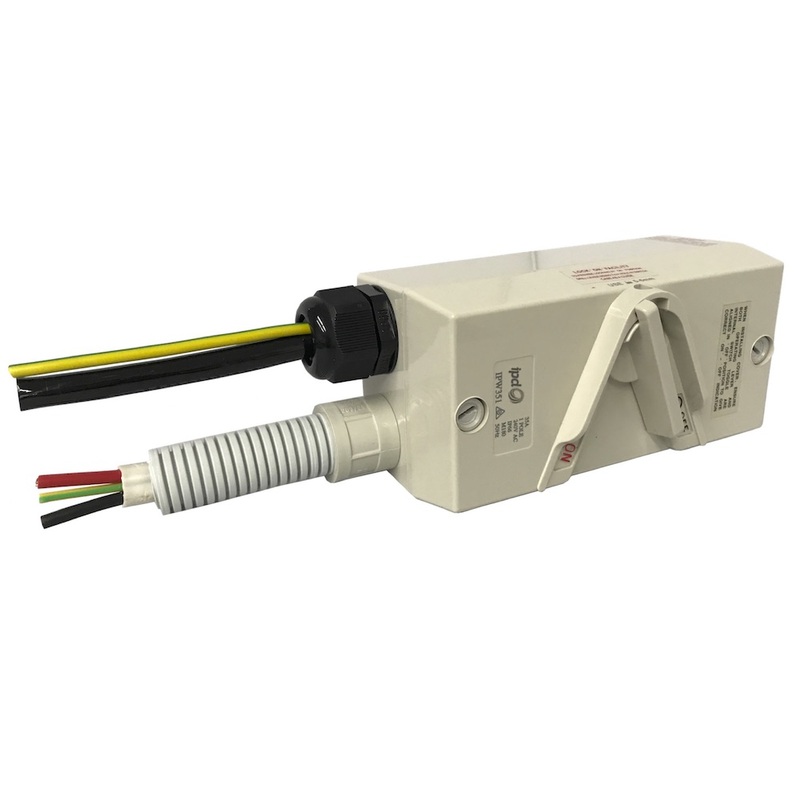 It has a continuous AC output rating of 250W and a peak rating of 258W. 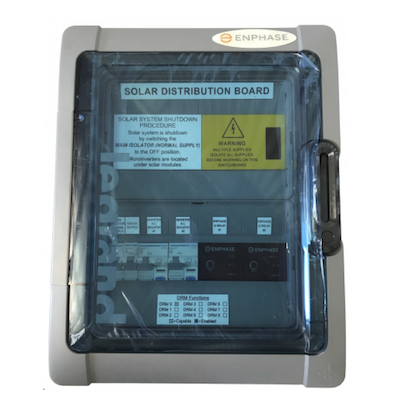 Enphase provide a 10 year manufacturer's warranty on the inverter. 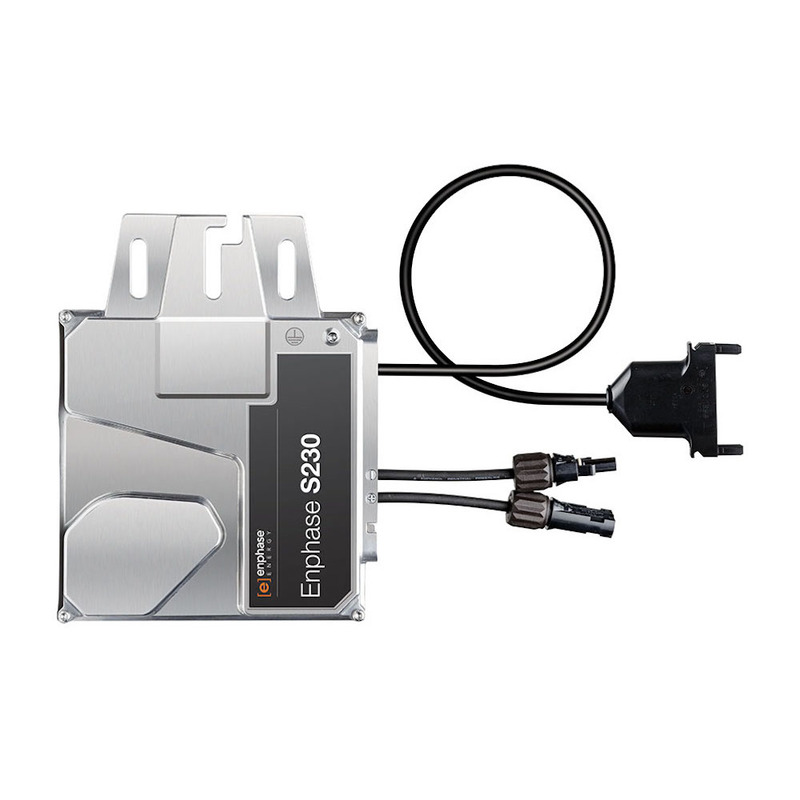 Up to fourteen M250 microinverters may be installed per branch.